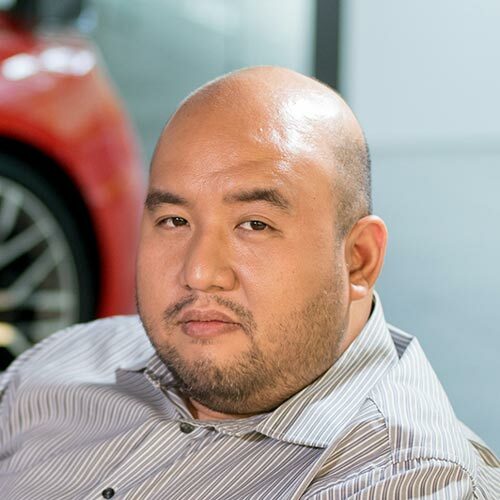 If you still have ancient doubts about the quality of Korean cars--well, Hyundai in particular--local distributor Hyundai Asia Resources Incorporated has boldly modified its already formidable five-year warranty to reflect its confidence in its cars. The Korean carmaker has done away with the 100,000km limit, and owners can now accumulate as many miles as they want--within five years--knowing their Hyundai’s after-sales service requirement is covered. This reflects the confidence HARI has in its products, because if it implemented such a claim on inferior cars, the maintenance costs would most likely disrupt its bottom line. Hyundai based this new program on the strength of its 99% rating in warranty claims and approval. "Customer satisfaction has always stood at the top of our business goals and, to achieve that, we must always go further," said HARI president and CEO Ma. Fe Perez-Agudo. 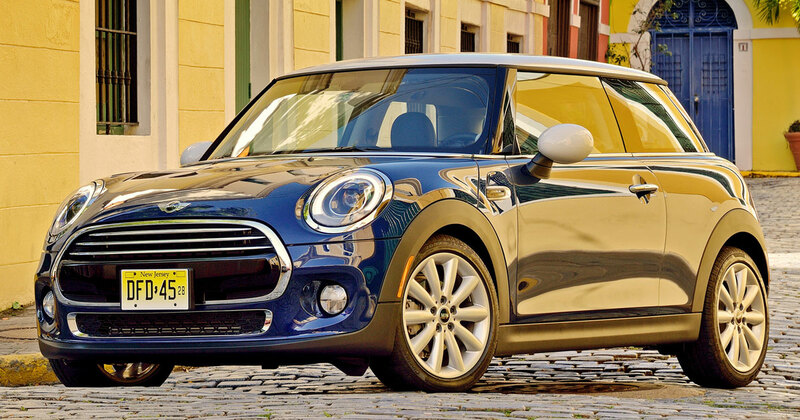 "This new warranty program allows us to go beyond the norms and to serve the customer excellently." 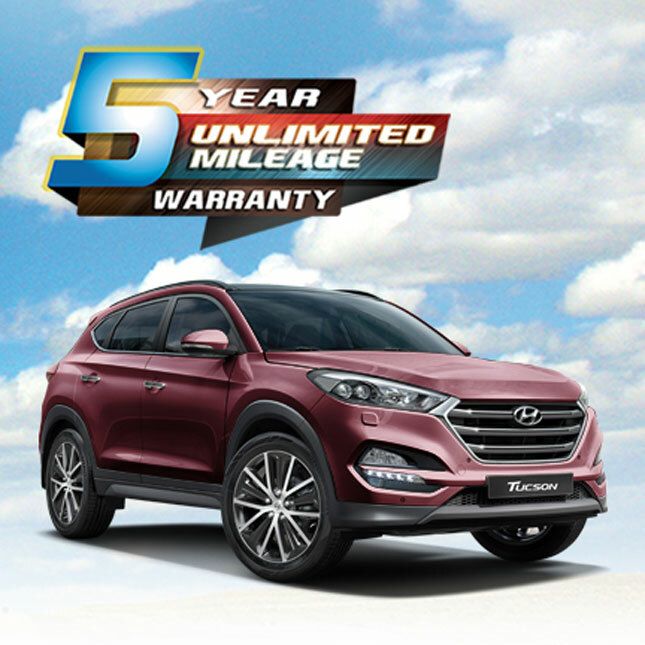 The new "5-Year Unlimited Mileage Warranty" program, which HARI claims is the only one of its kind in the Philippines, covers all Hyundai vehicles purchased from an authorized Hyundai dealer from December 1, 2015, onward. Perhaps it’s time to check out that new Hyundai Tucson.